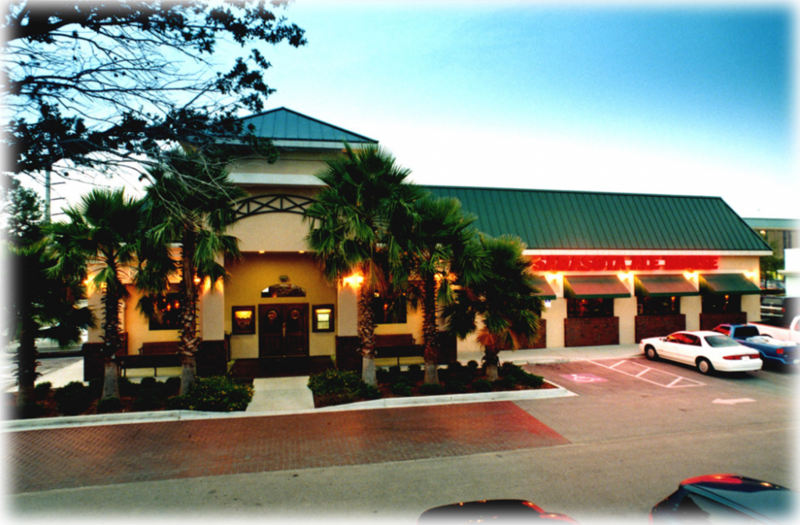 Sarasota Ale House, located at the Northeast corner of Bee Ridge Rd and Cattlemen Rd. Constructed/owned by The Starling Group. 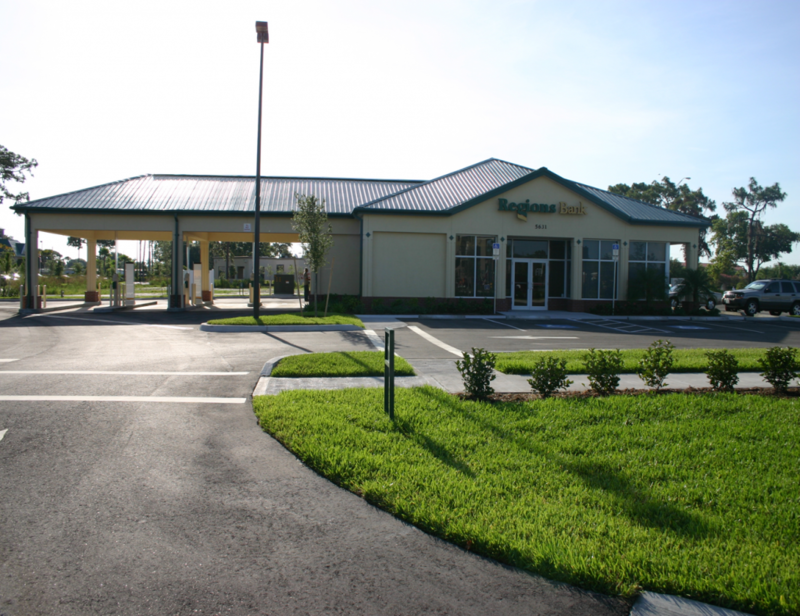 Regions Bank located at northwest corner of Clark Rd and Gantt Rd, was a build to suit project. 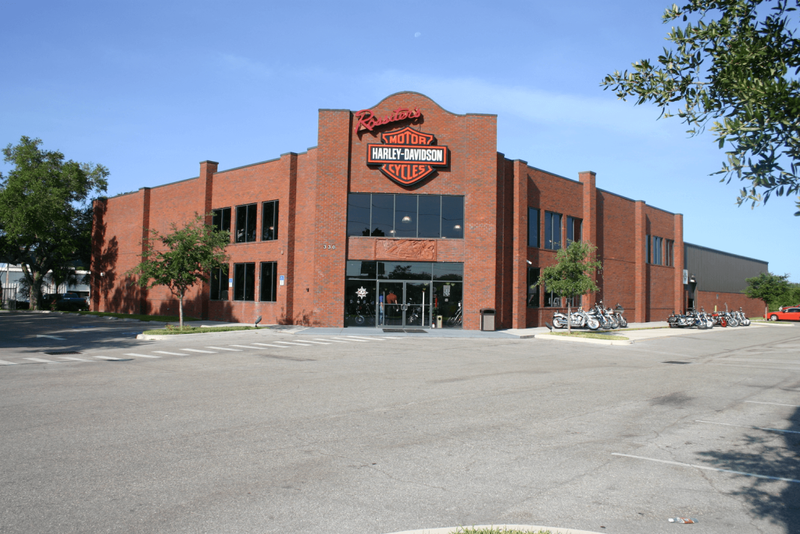 Constructed/owned by The Starling Group. 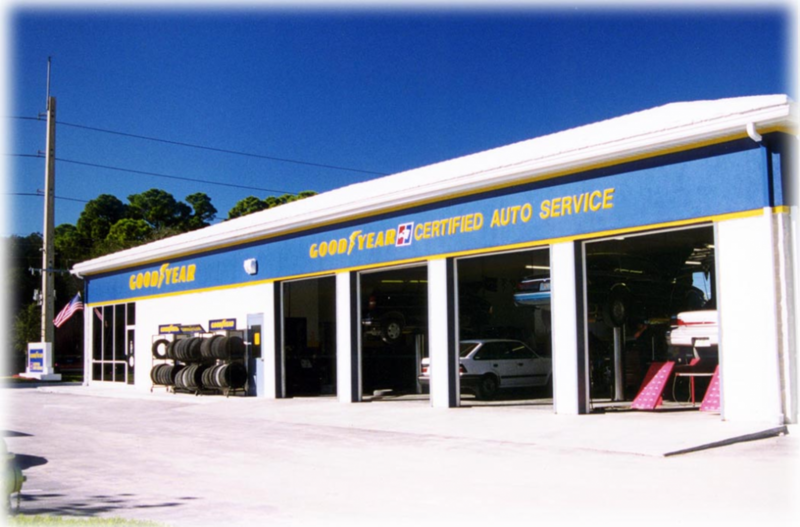 Goodyear Tire Center, located on Cattlemen Rd, was a build to suit. Constructed/owned by The Starling Group. 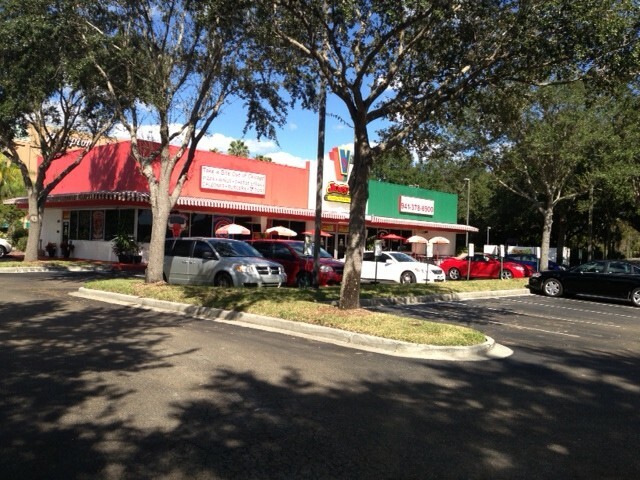 Automotive dealership complete with showroom and service facilities. Constructed by The Starling Group. Automotive dealership complete with showroom, service center and outdoor test track. Constructed by The Starling Group. 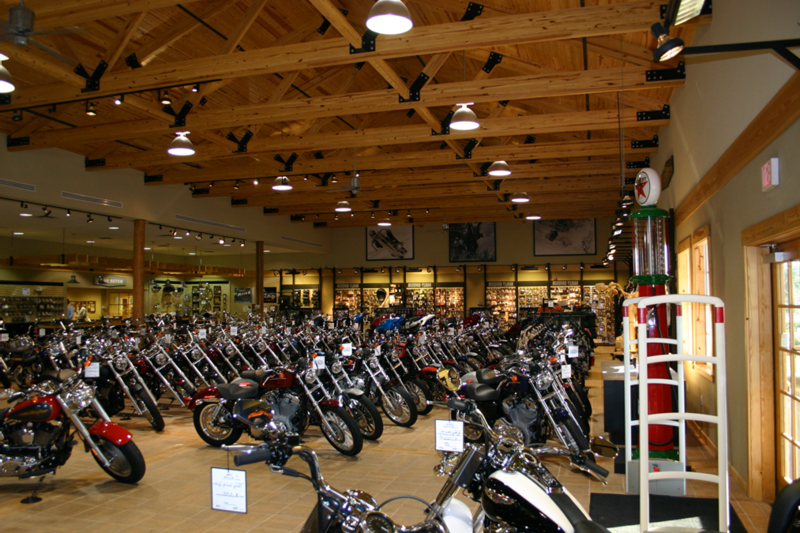 Motorcycle dealership complete with showroom, service and outdoor gathering facility. Constructed by The Starling Group. 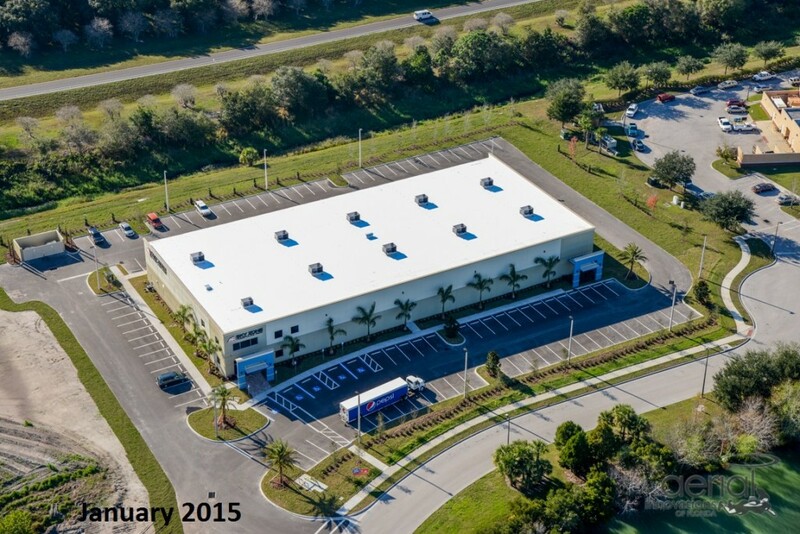 30,000 sf Build to Suit – Skyzone Trampoline facility. The construction permit was issued July 8, 2014 and this tilt wall building received it’s Certificate of Completion Dec 23, 2014. Skyzone held a soft opening January 1, 2015 and has been busy ever since. Constructed/owned by The Starling Group.